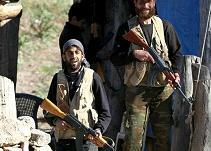 The subsidiary is also accused of complicity in crimes against humanity and endangering lives in Syria. 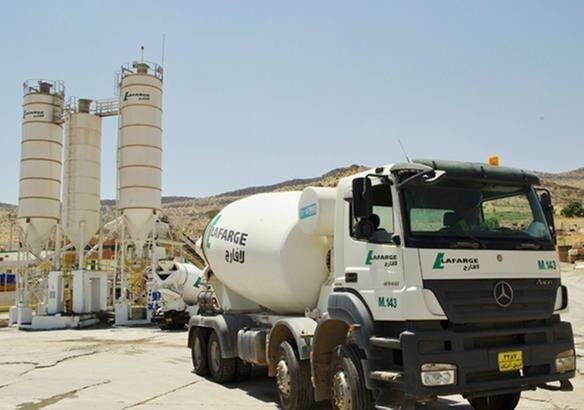 Last year, Lafarge admitted paying groups in the country in order to keep a factory operating in Northern Syria as violence mounted after 2011. 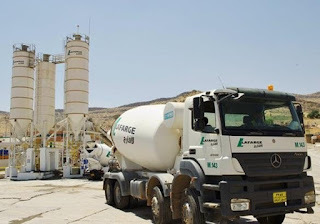 However, Lafarge says it will appeal against some of the charges. Eight former managers of the company are also being formally investigated.